When the sun shines on you, you need to be prepared. Instead of taking out the old duds from your closet, try some wardrobe styles that make you stand apart. In the summers it is most important that you feel comfortable and relaxed because it takes absolutely nothing for the sultry heat to make you sweaty and irritated. 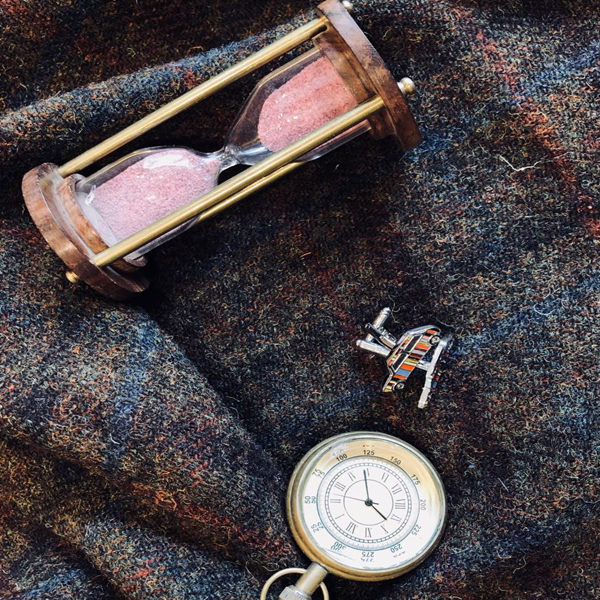 Perhaps, the summers are your biggest chance to overhaul your collection. With the temperature increasing with time, it is ideal for you invest in certain types of fabrics that will help you keep your cool. 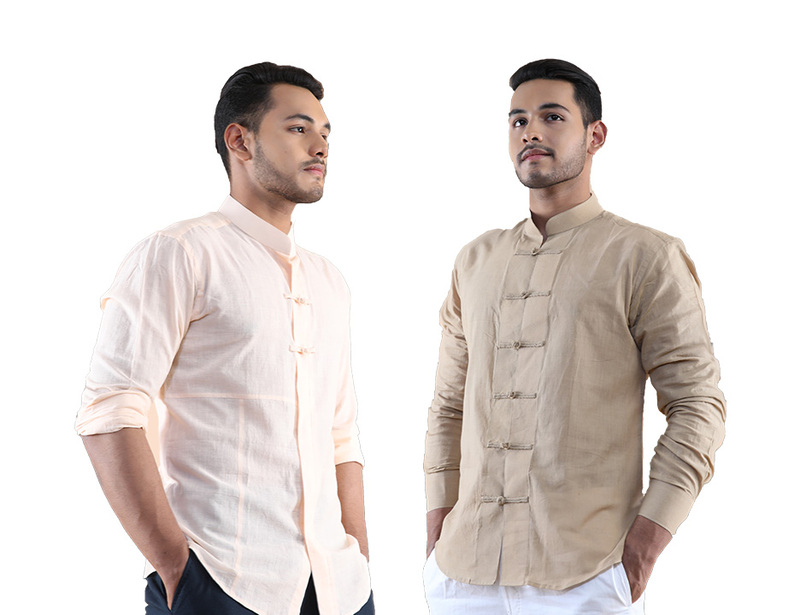 During summertime, prioritising what kind of fabric one should wear to beat the heat is important.Before you make any wardrobe choices, you must be aware about what kind of fabric works best in the summer. 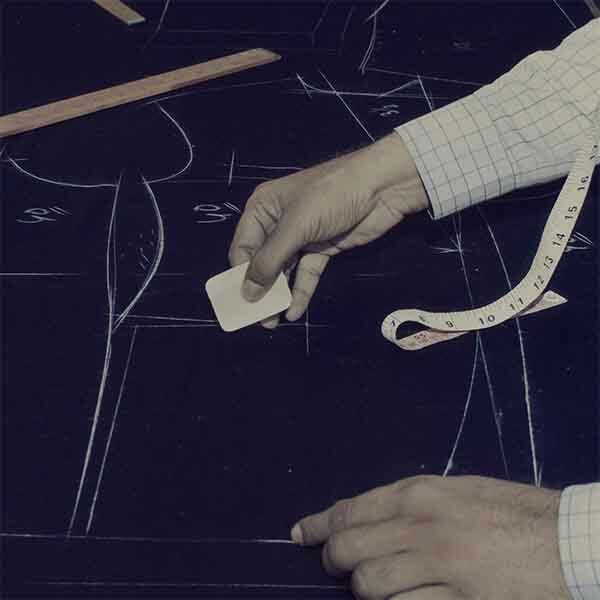 Keeping that in mind, let’s enlighten you on the best fabrics for your wardrobe this summer. 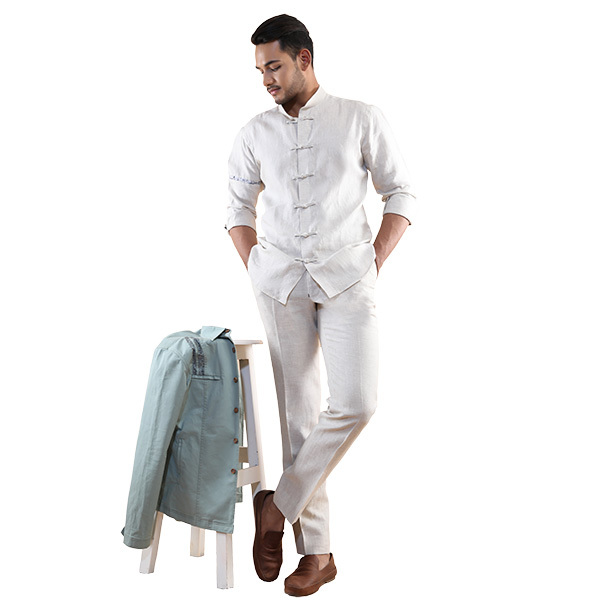 Linen: Linen is literally made for summers! A tried and tested fabric made from the fibers of the flax plant, it is best known to provide coolness and freshness in the summer. The light weave made of natural fiber allows maximum breathability. In fact, it has been in use for centuries owing to this special property. 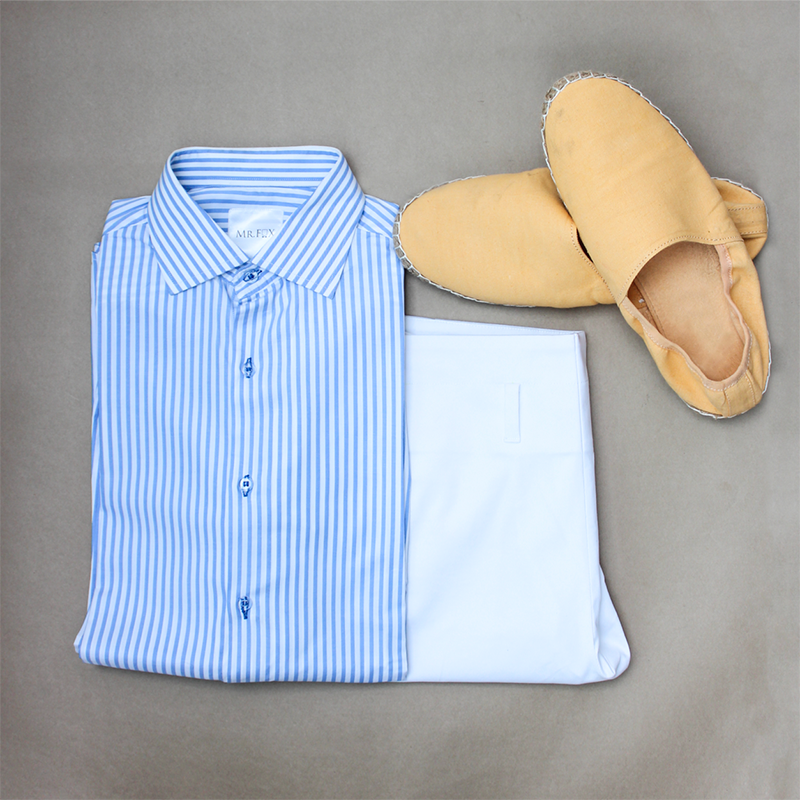 An outfit made of linen will provide you all the comfort you will need during the sweltering heat of the summers. The breathability factor keeps you cool and fresh. In addition, linen looks elegant too. It's a great fabric to dawn for casual outing or a party. It blends in well with every occasion, so you can definitely put your money on it! Organic Cotton: Organic cotton is another super-breathable fabric. It is quite popular due to its light weight, soft texture and widespread availability. The natural fiber circulates air effortlessly through the fabric and keeps you fresh. Its natural softness is endearing and let’s you be extremely comfortable throughout the day. 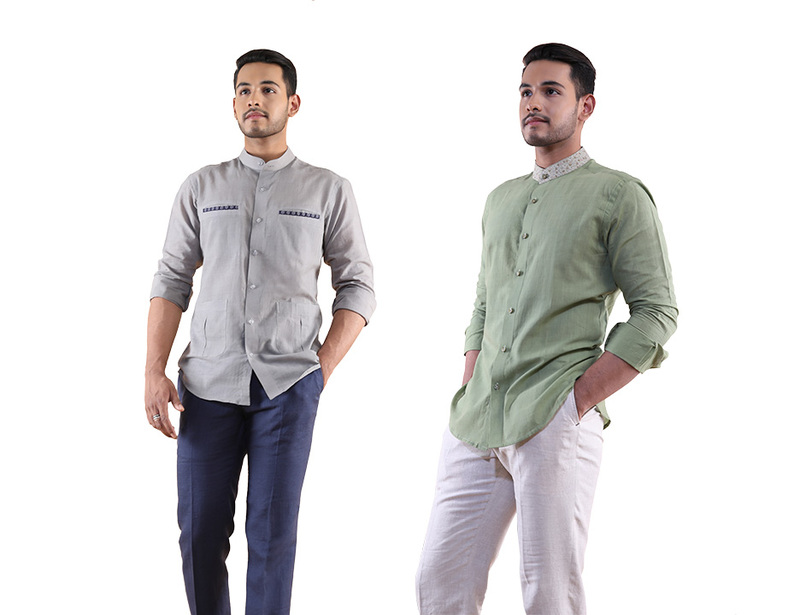 Investing in some shirts and trousers of organic cotton will ensure you get through the summers without batting an eyelid. Cotton: What is the difference you ask? Cloth-wise hardly any, but the production and quality of Organic cotton and regular cotton differ. Regular cotton is widely available and is extremely appealing and skin-friendly. Its mass availability in tropical and subtropical regions of the Indian subcontinent makes it a much preferred choice in hot and humid conditions. It is widely used across the world and also known as staple fabric for everyday wear. India is known to be one of the largest producers of finest cotton in the world. It is remarkably absorbent which makes it easy to be dyed and printed in different colours and designs. Its appearance makes it a smart choice in formal environment. If you think that wool in the summers is the equivalent of madness, think again. Your mind has been conditioned to believe that wool is only great for winters. 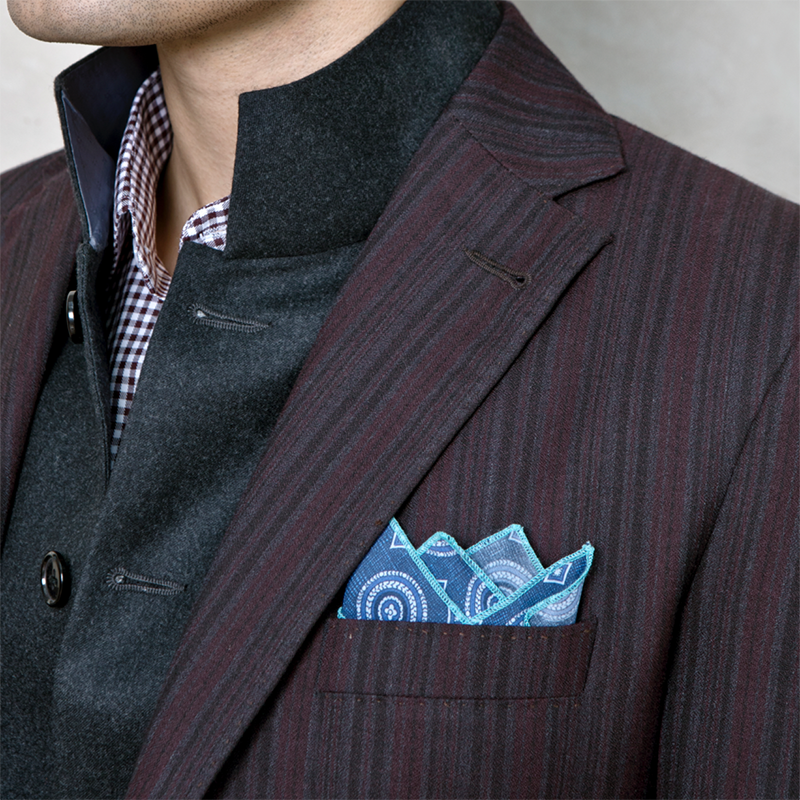 However, scientifically speaking, wool has the ability to take up moisture in vapour form. Its unique fiber helps absorb moisture from the air. That’s what keeps you cool during the blistering heat of the summer. In addition, it won’t ever get smelly. The light fabric has a distinct weave which is what helps you feel cool and breezy. Take our work for it and include this easy-breezy fabric in your summer wardrobe now! 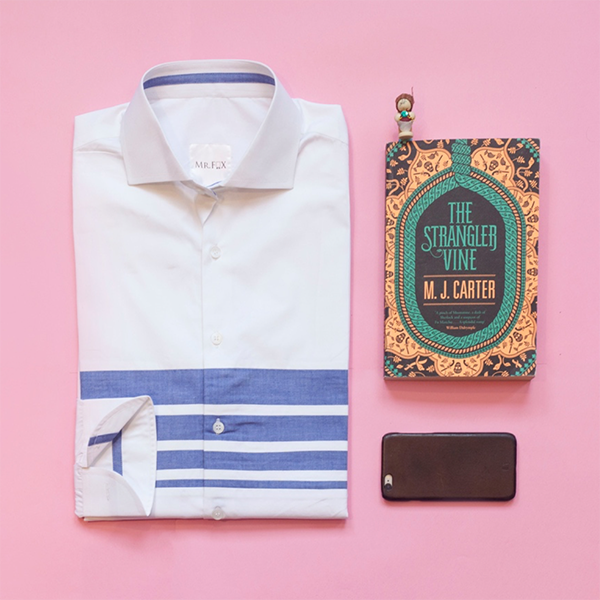 Since these fabrics are so versatile and can be carried of with the utmost ease during the hot and sultry weather in our country, Mr. Fox has invested in them too!